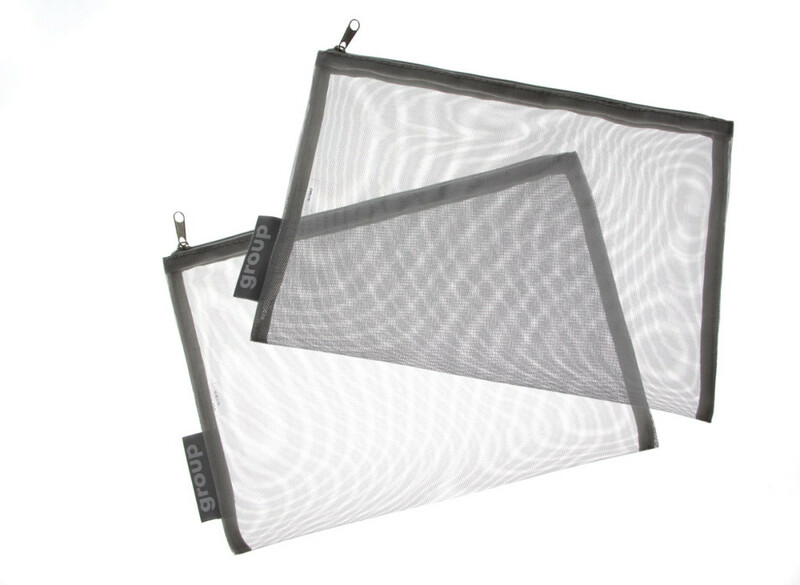 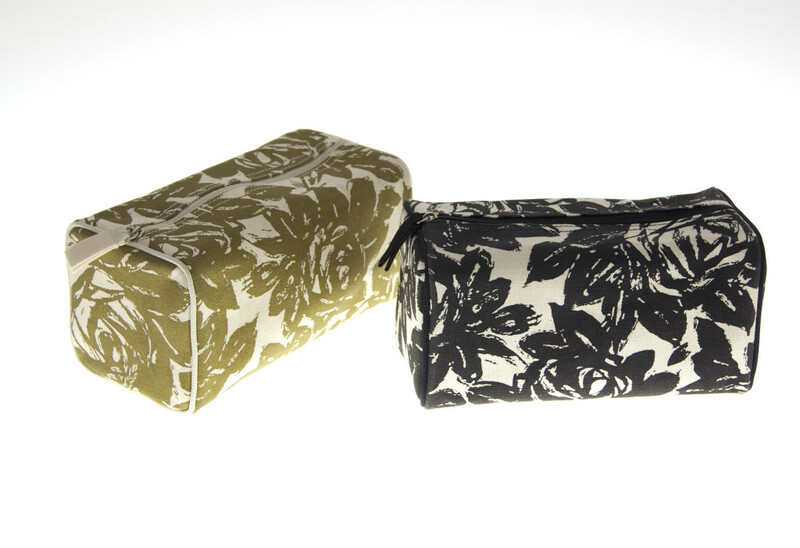 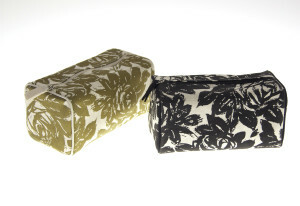 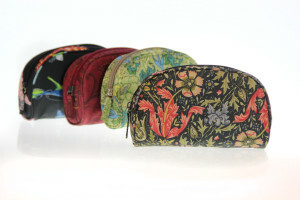 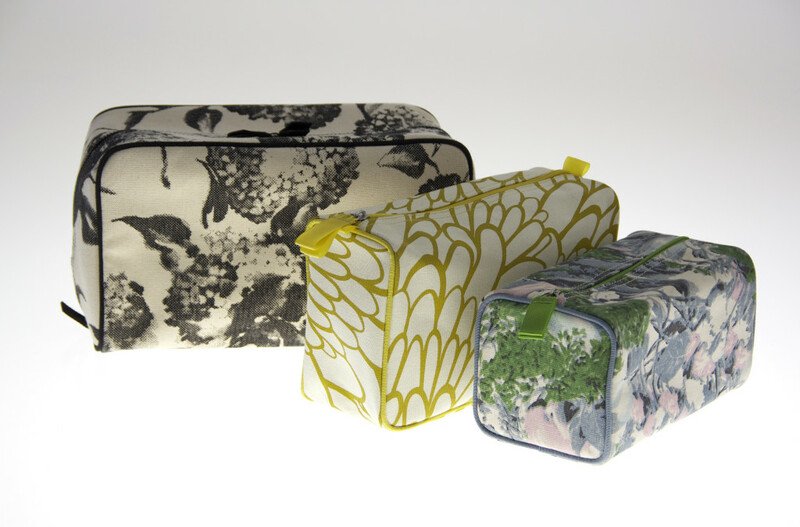 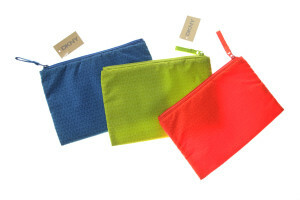 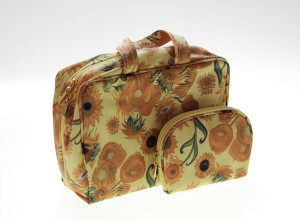 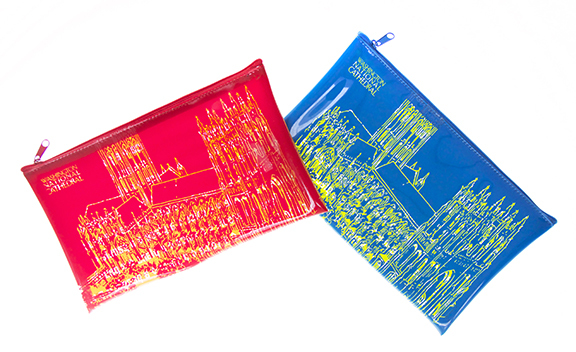 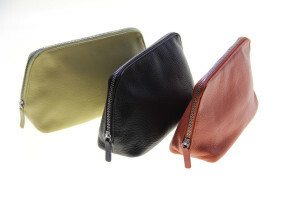 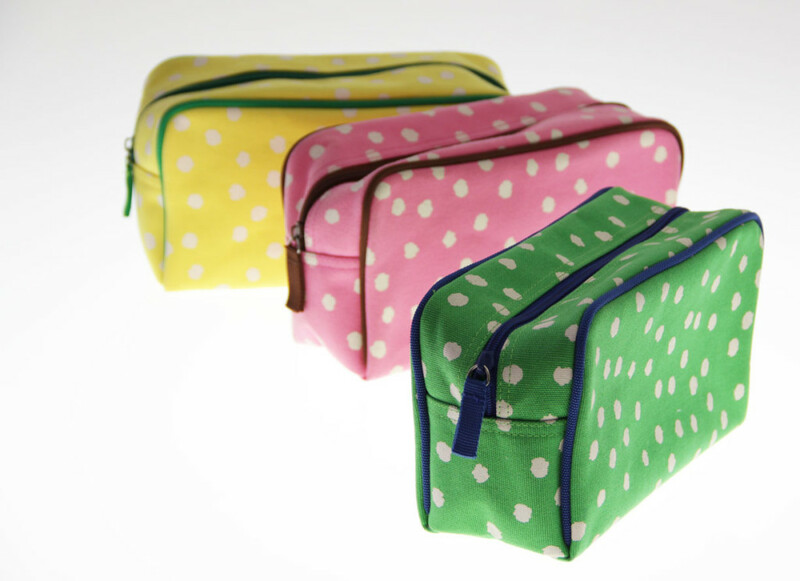 Gouda creates custom cosmetic cases made to order in a variety of sizes and materials. 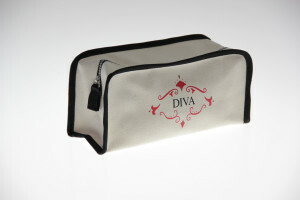 When you are looking for a custom cosmetic bag we create exactly the bag you need for your project. If you need help designing your cosmetic case, our designers can create a case design that works for your specific needs. 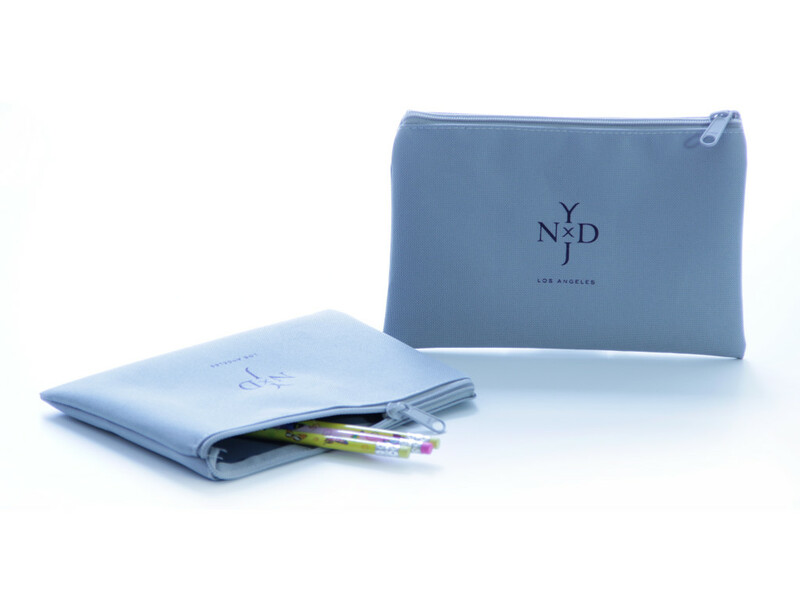 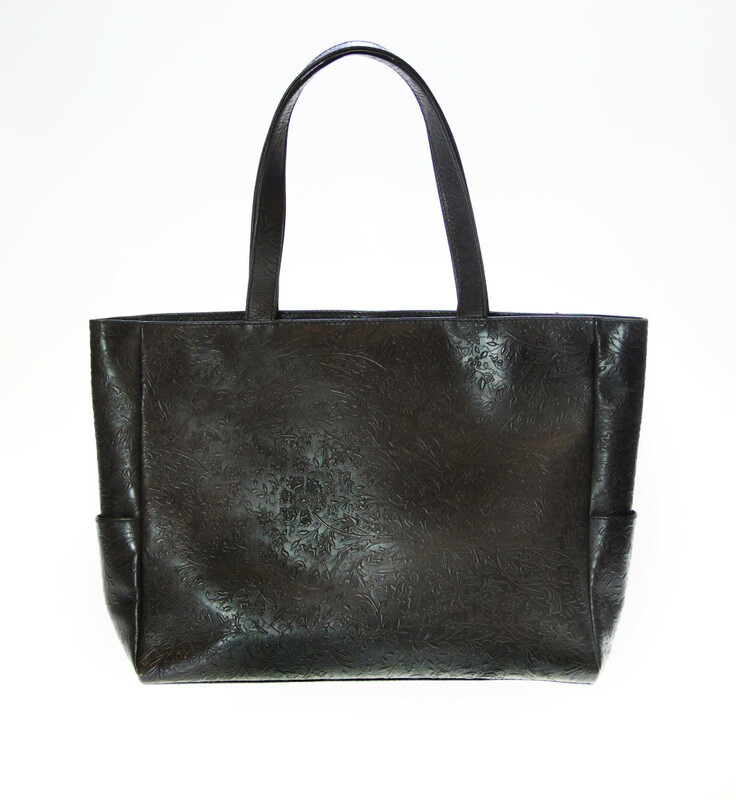 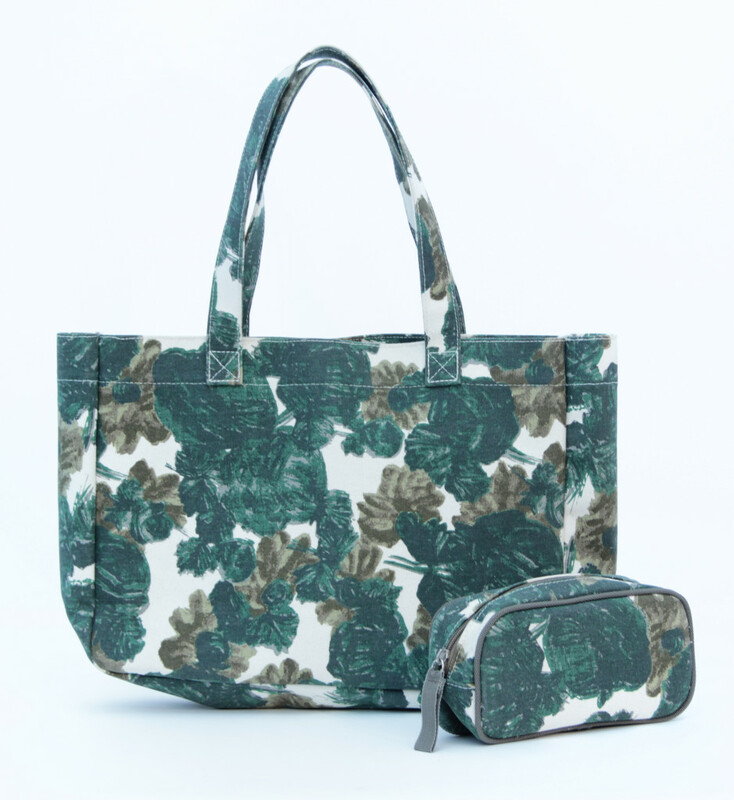 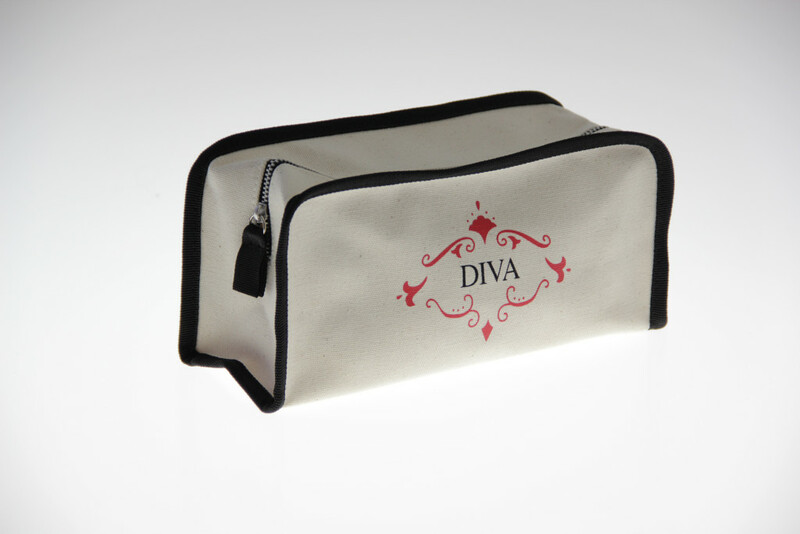 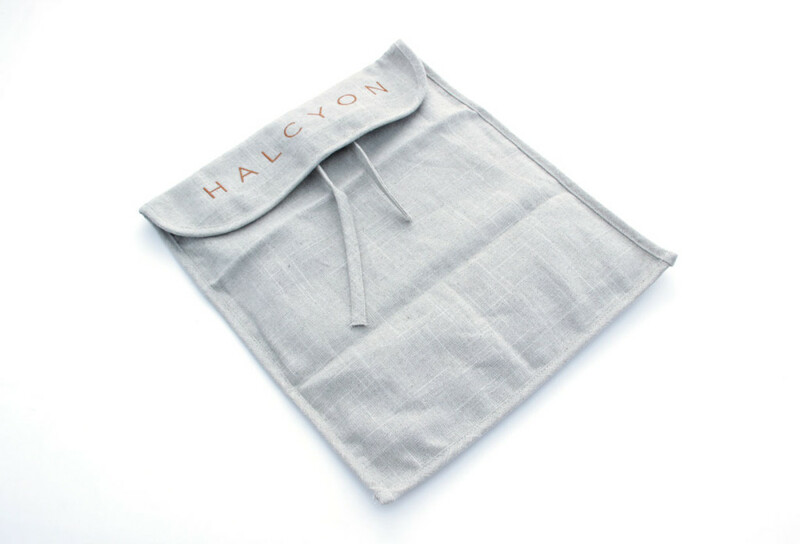 We craft custom cosmetic bags in canvas, leather, faux leather, nylon, polyester, Tyvek®, felt and pvc. 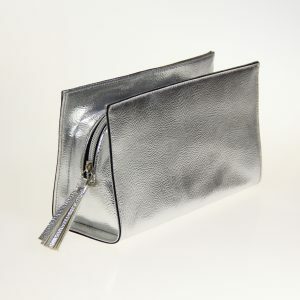 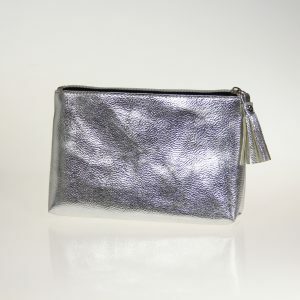 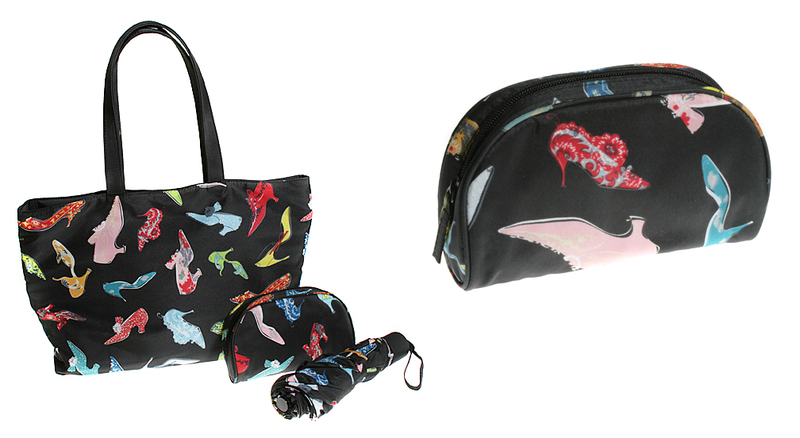 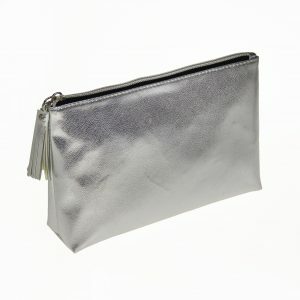 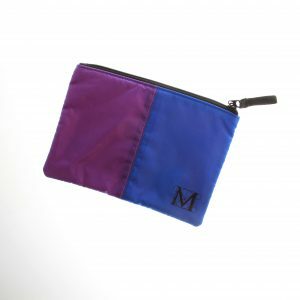 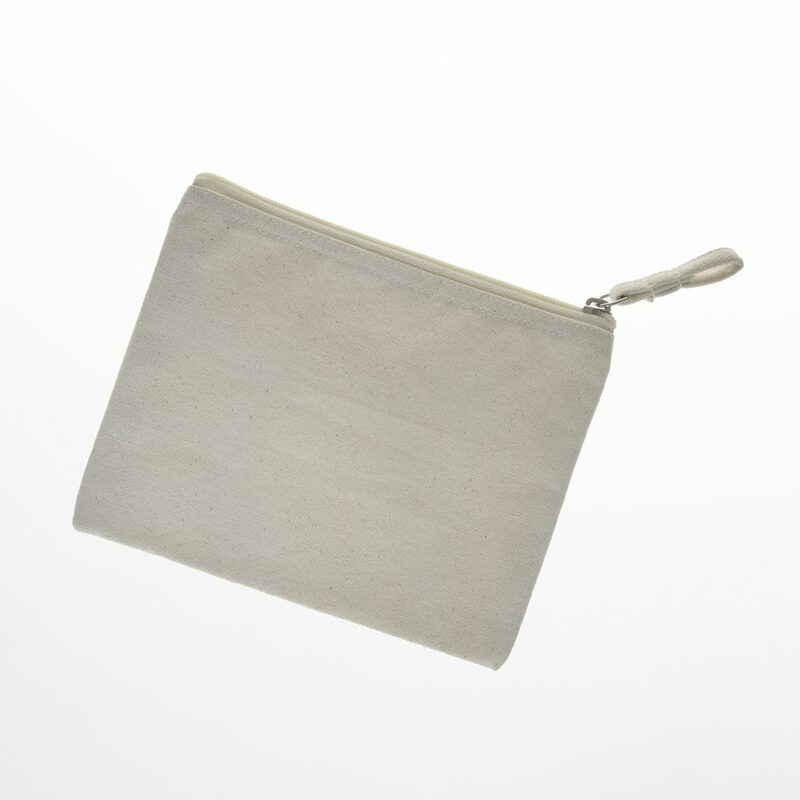 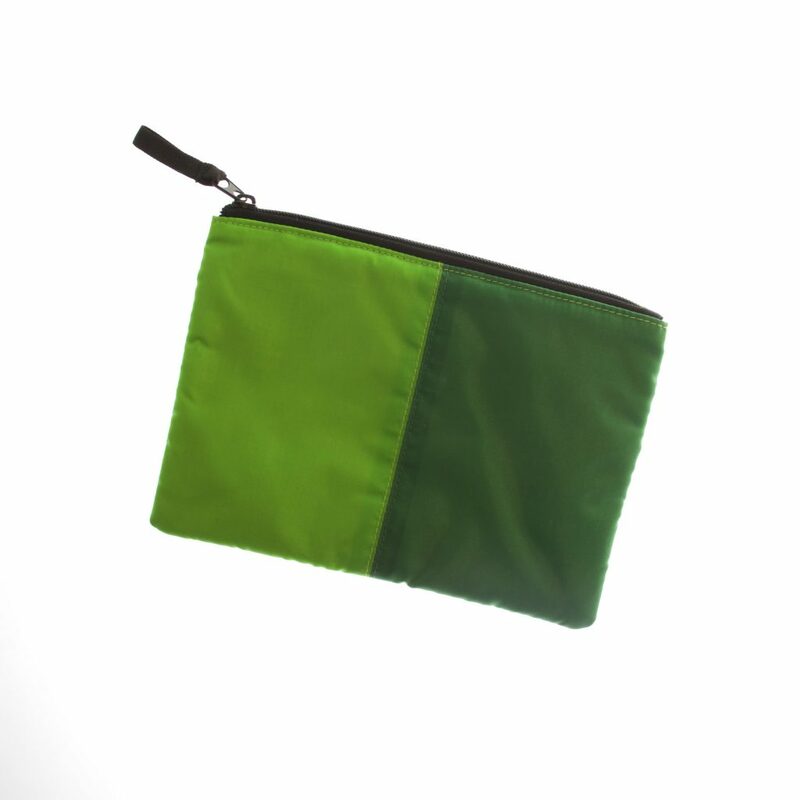 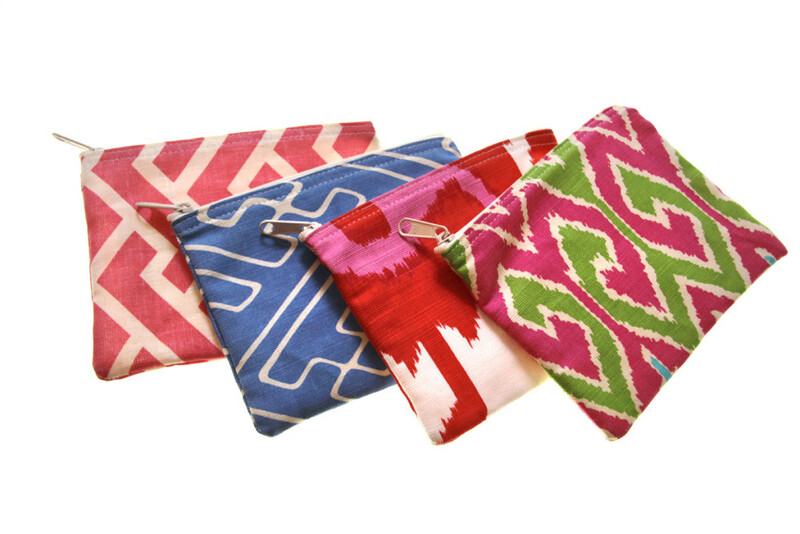 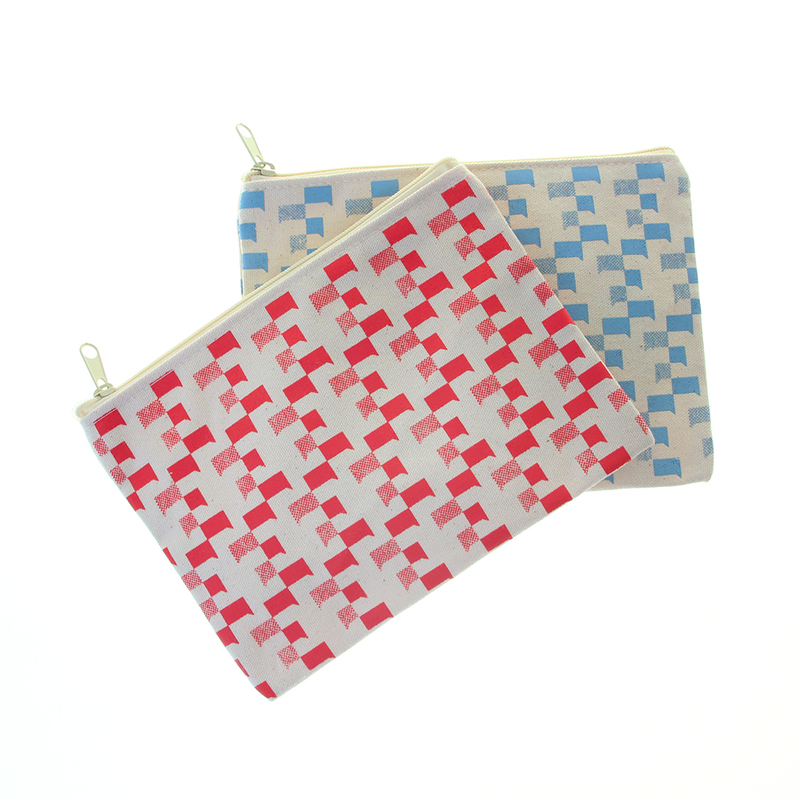 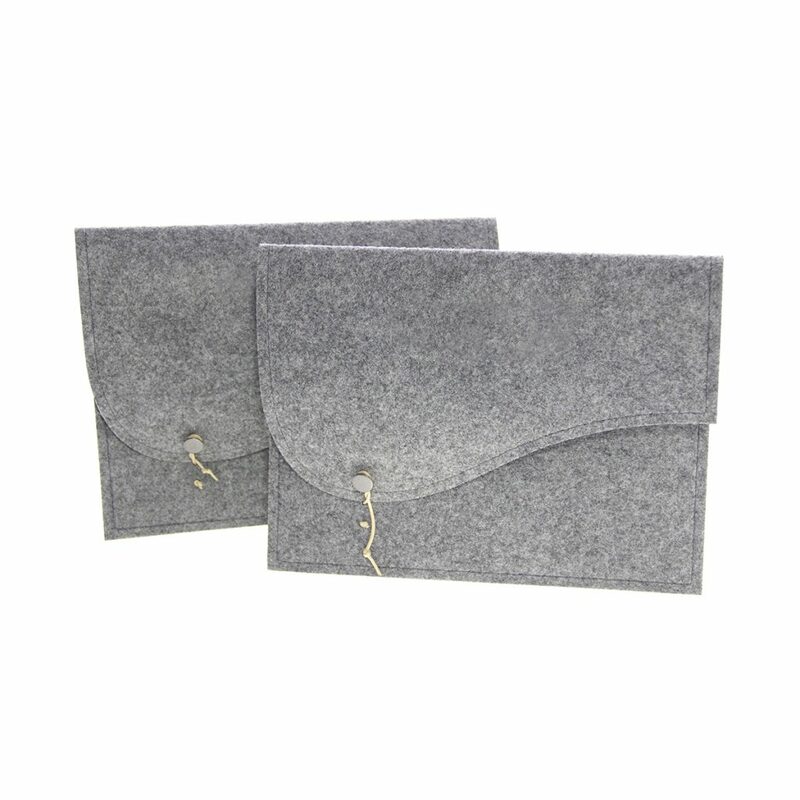 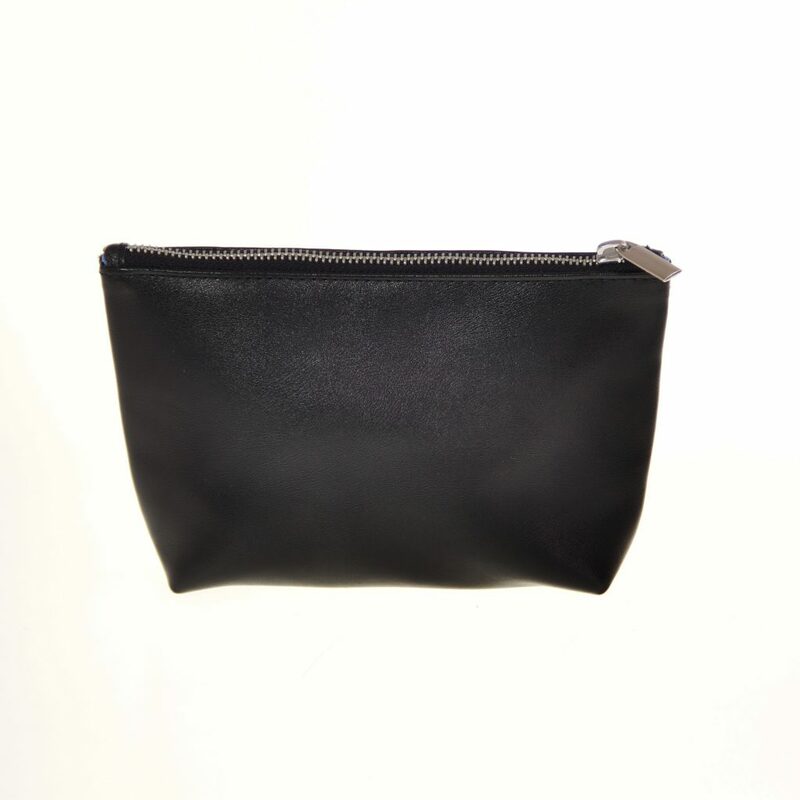 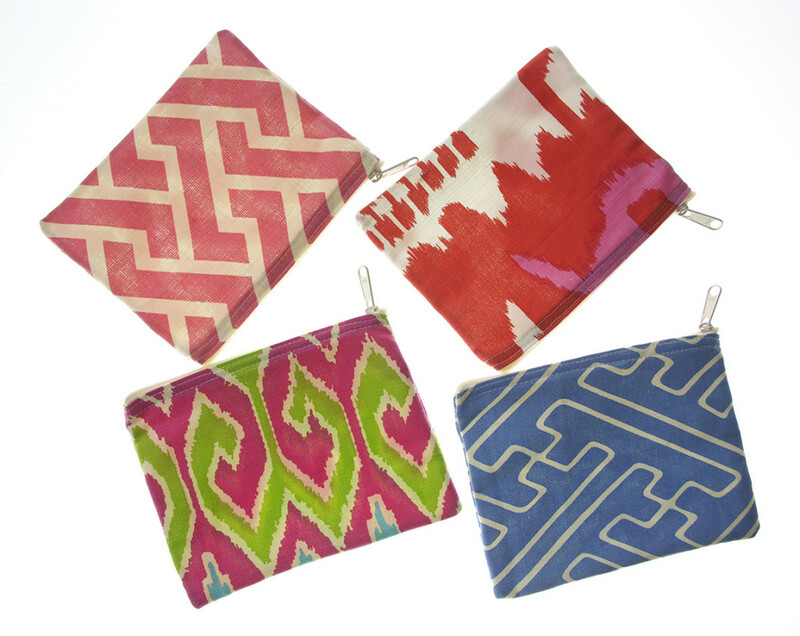 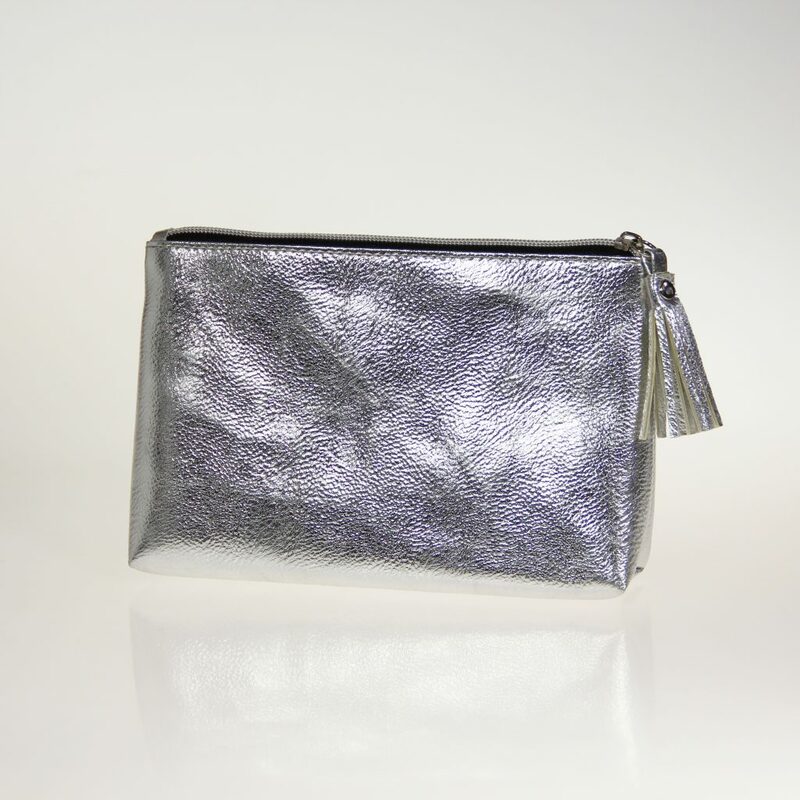 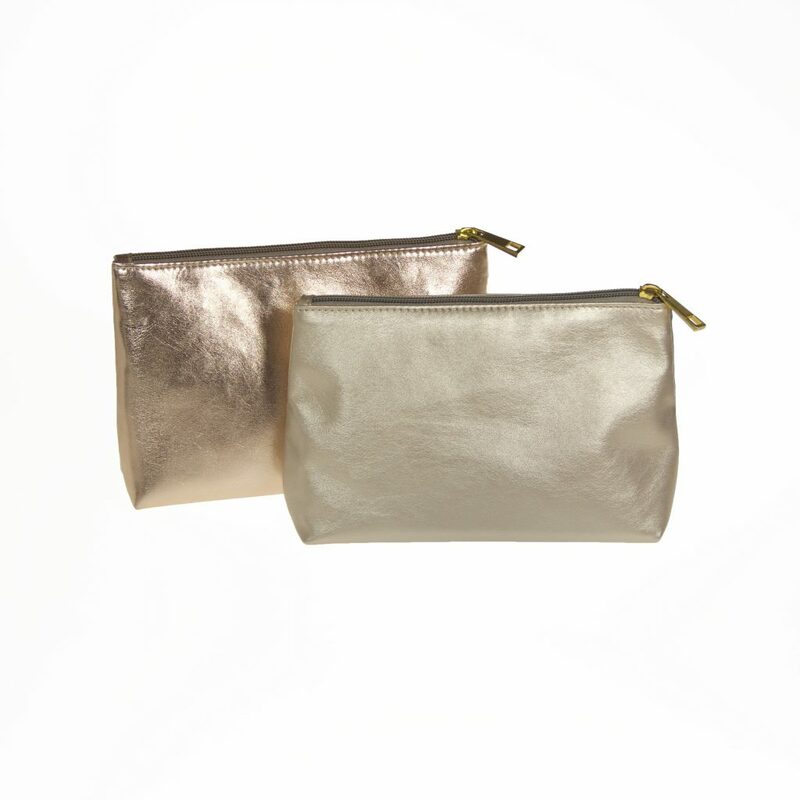 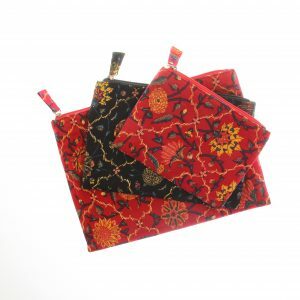 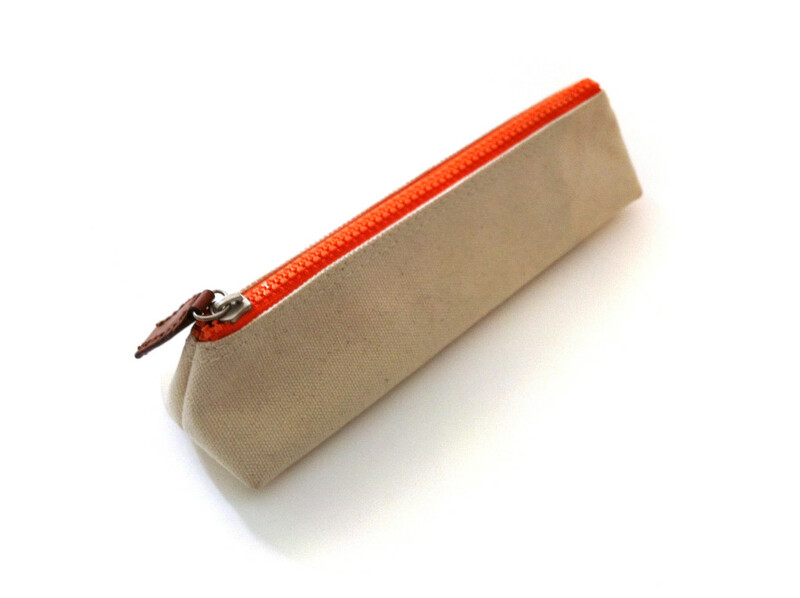 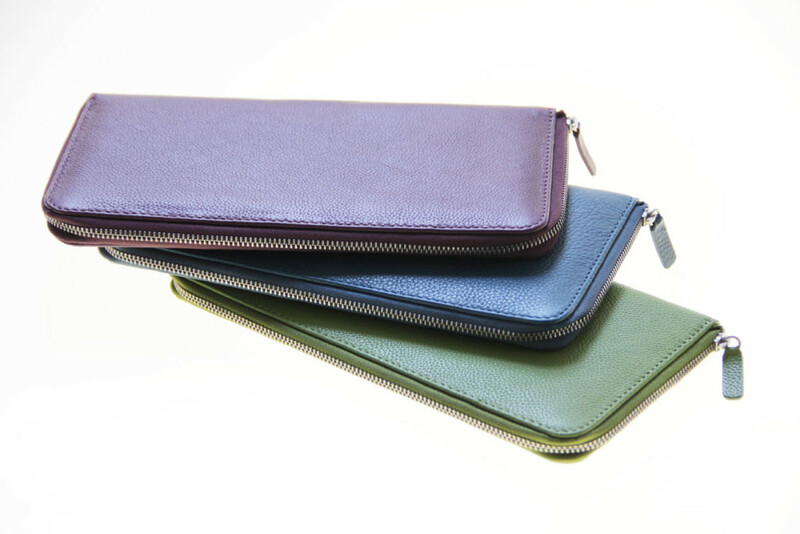 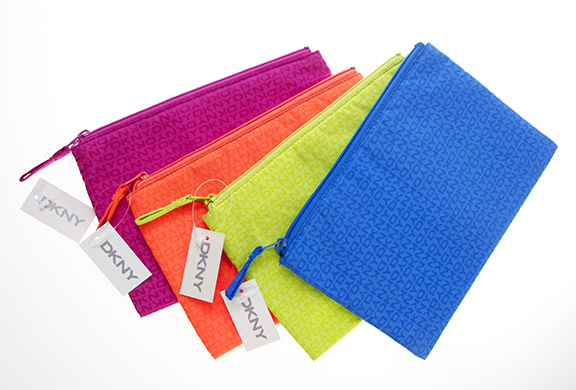 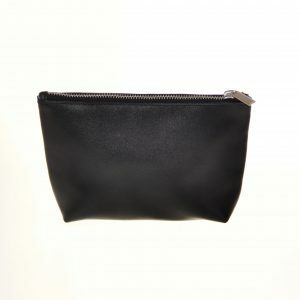 We create cosmetic bags with custom linings and offer, metal zippers and custom zipper pulls for your project. 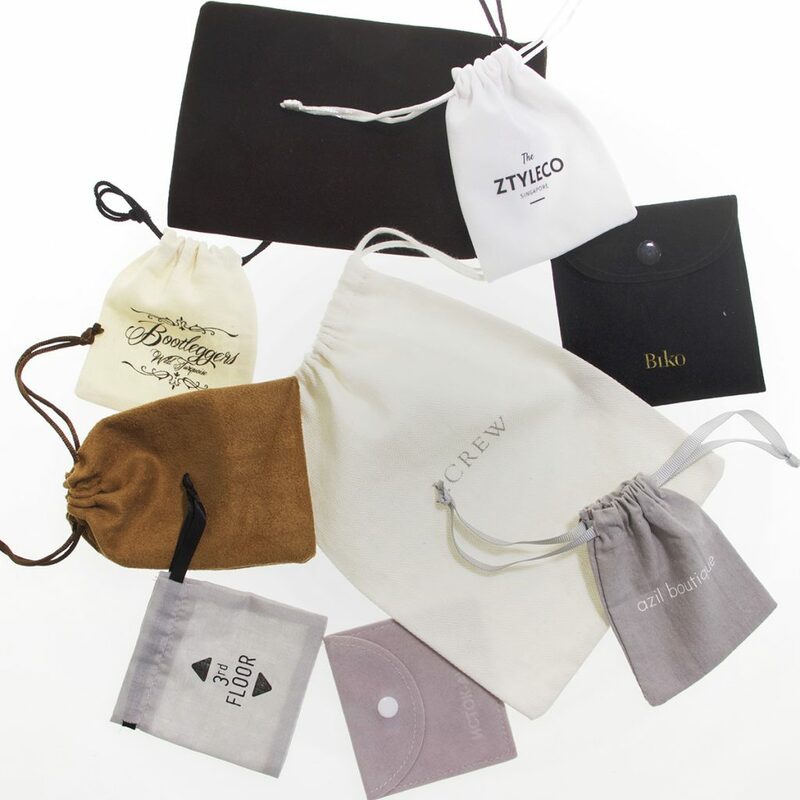 Logo application can be embroidered, embossed or printed. 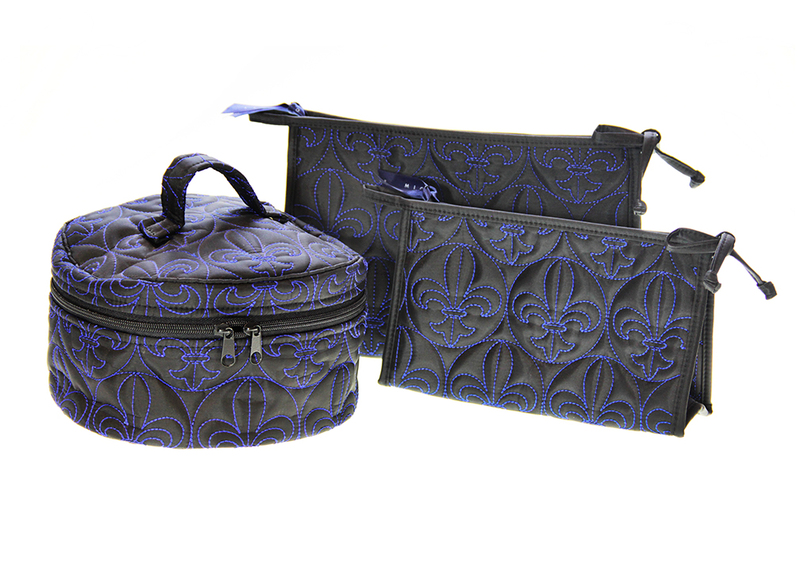 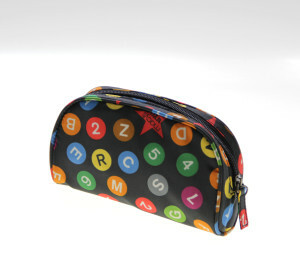 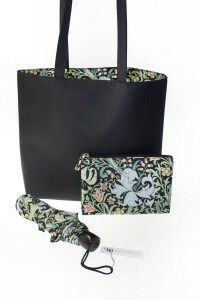 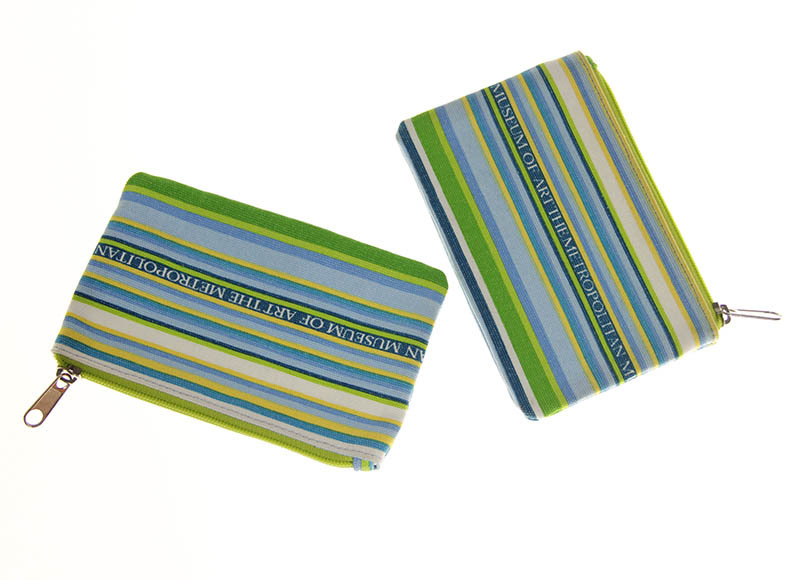 We can print all over on your cosmetic cases with patterns or we can print spot logos on your cosmetic bag as needed. 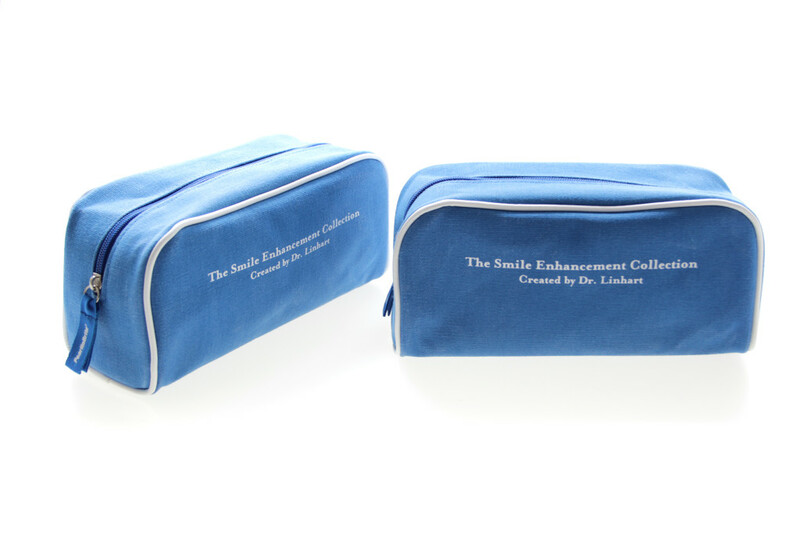 We print full color imagery on our cosmetic cases to reproduce the finest photographic detail as well as edge to edge designs.